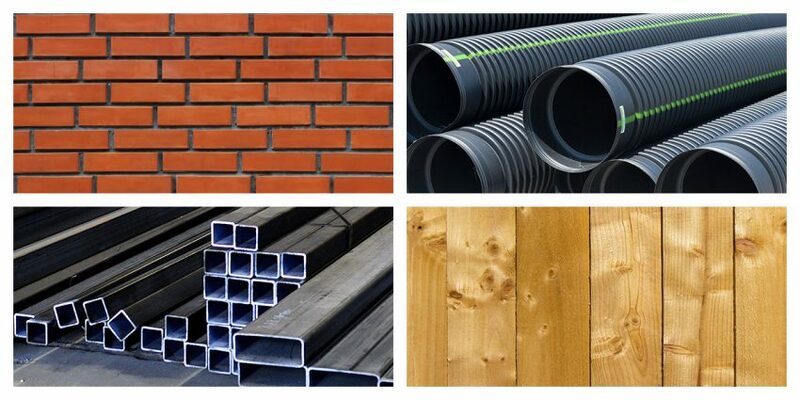 The new European Construction Products Regulation No. 305/2011, which came into operation on the 1st of July 2013, canceled the Construction Products Directive 89/106 EEC and replaced the Decision No. 768/2008/EC (marking СЕ) in respect of construction products. This Regulation shall establish the specific methods of evaluation and examination of the constancy of construction products characteristics, as opposed to the modular concept for conformity assessment procedures. 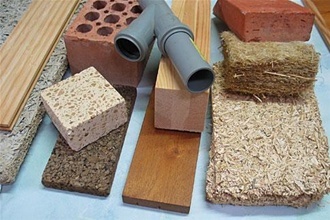 Construction materials and products intended for use in the different construction activities can be placed on the European Union market, only if they are consistent with the European standards and Directives. The manufacturer or its authorized representative established in the European Community shall be absolutely liable for compliance of the products with the European standards, approved technical specifications and EU Directives, as well as for conformity with all technical specifications including requirements for health and environmental effects. Regulation No. 305/2011 and European standards relating to construction materials and products clearly define the certification procedure for construction materials and products in the European Unit, including examination (inspection) of production for compliance with the production technology and product features. The manufacturer by own strength or its authorized representative shall affix the CE marking on the products which proved their compliance with the European standards and Directives. The CE marking shall be placed on the label affixed to the product, packing and accompanying commercial documents in accordance with the European rules for application of the СЕ marking on products. The European Union Member States shall exercise the strict control over the turnover of construction products on the European Union market. Regulatory authorities are obliged to exercise the constant control over the compliance of products with the European standards and Directives. CE marking will be mandatory for products, which are covered by the harmonized European standards. Products without this CE marking shall be withdrawn from the market. In this case, the manufacturer or its authorized representative shall have legal liability. The countries of European Community are obliged to notify the European Commission in a mandatory manner about appearance of construction materials and products, which are inconsistent with European or National standards, on the European Union market. It is mandatory for manufacturers to draw up the Declaration of Performance and apply CE marking to any construction products in accordance with Articles 4 and 6 of the Construction Products Regulation No. 305/2011/ЕС. All products with applied CE marking shall be accompanied by the product information in the format stipulated in the Declaration of Performance, which affords an opportunity to make a comparison between similar products and provides the relevant information to the customers for making a reasoned decision. Declaration of Performance provides a key information on performance characteristics of construction products, which were tested by the independent laboratory and certified by the European Authority. stana-certification.eu is an International Certification Organization with auxiliary offices and laboratories around the world that serves over 2,000 customers.